Center of Excellence for more than 30 Years! 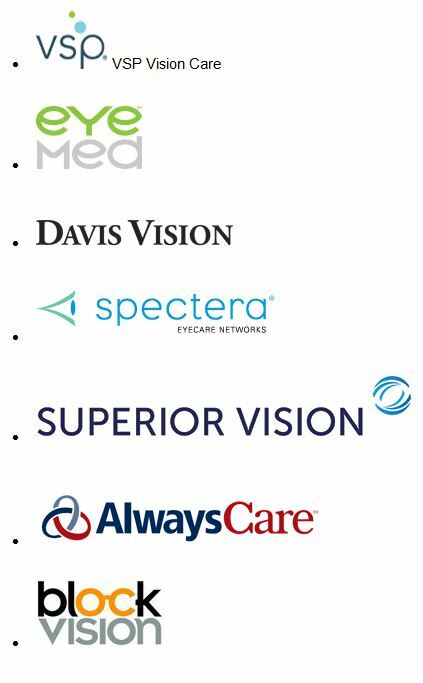 In addition to medical insurance plans, Haik Humble Optical Center currently participates with many vision plans. We are working to grow this list to best serve your needs.